A new specialty clinic at Michigan Medicine offers the latest in NAFLD diagnosis and treatment to patients. Here are basics of the condition anyone at risk should know. Statistics make for a marvelous motivator, says Monica Konerman, M.D., MSc. 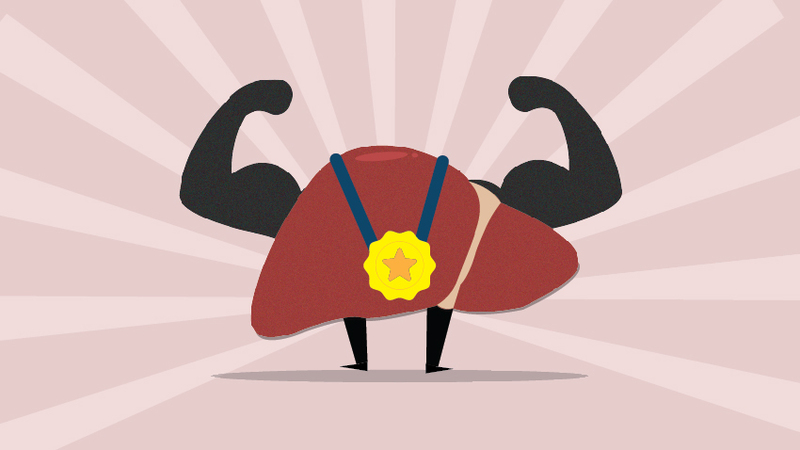 Because up to 30 percent of the U.S. population, or 80 million Americans, have nonalcoholic fatty liver disease (NAFLD), the hepatologist and clinical lecturer at the University of Michigan has taken bold steps to reverse the disease. Among them: She spearheaded the Oct. 13 opening of the Michigan Medicine Non-Alcoholic Fatty Liver Disease Clinic, which offers the latest diagnostic and treatment options to NAFLD patients, including access to clinical trials. 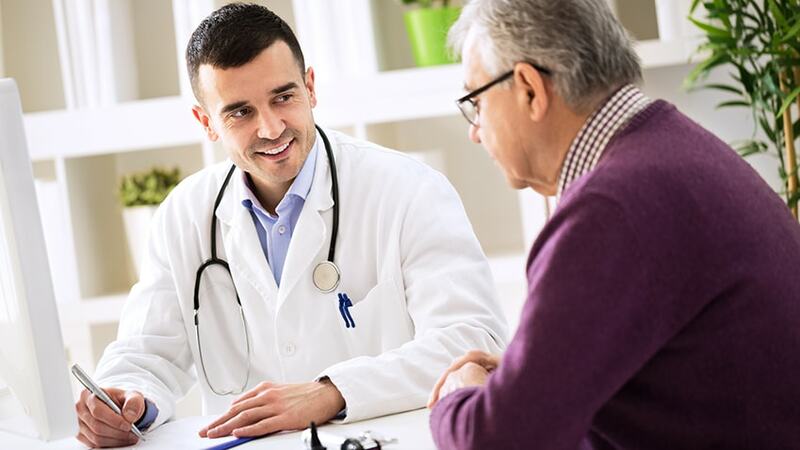 The clinic has a variety of experts, including an on-site nutritionist, to make sure patients understand NAFLD’s nuances. 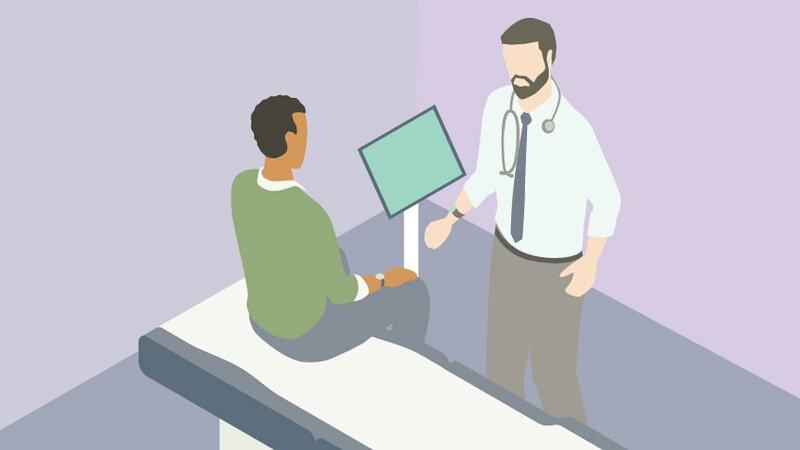 “It’s extremely challenging to provide the type of comprehensive care needed for NAFLD in a 15-minute office visit, so we’ve built a team that works together to remove the time barrier and creates a thorough plan offering specific resources, whether it’s understanding the diagnosis, nutritious eating or adding exercise to their day,” Konerman says. The reason? “This is a highly prevalent disease that’s becoming a major issue in the United States and worldwide,” she adds. Rates of the disease are growing because of an uptick in metabolic syndrome, mainly the prevalence of obesity and diabetes. Both are risk factors and are being diagnosed at epidemic levels, she says. SEE ALSO: What Does the Liver Do, and How Do I Keep Mine Healthy? Another key point? There are two types of NAFLD. The most common is referred to simply as NAFLD, in which fat builds up in the liver without inflammation, despite consuming little or no alcohol, a process called steatosis. Then there’s nonalcoholic steatohepatitis (NASH), which occurs when inflammation and cell injury or scar tissue are present. Both are typically silent diseases. Patients who do show symptoms suffer fatigue and discomfort in the upper right part of the abdomen. Both are treated with lifestyle modifications, including losing weight, exercising and avoiding alcohol. NASH patients may also be given vitamin E to reduce inflammation. Researchers are still working to identify what causes the disease, but they think insulin plays a role, Konerman says. NAFLD is typically found in patients with other medical issues, particularly metabolic ones, including diabetes, obesity, high cholesterol and high triglycerides. Those with sleep apnea and hypertension may have it as well. 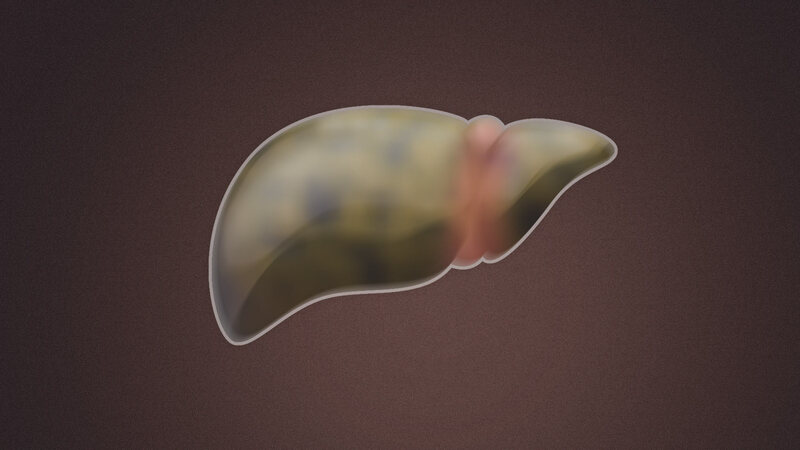 “If they have one or more of these conditions, patients should be aware that they are at risk for NAFLD and the associated possible long-term consequences,” she says. The fat that accumulates on the liver may come from a diet high in carbohydrates and sugars, increased fat production in the liver or a poor ability to clear the liver of fat. Genetics probably also play a role, Konerman says. Causes of NAFLD have been strongly linked to unhealthy diet and low levels of physical activity that place patients at risk for all forms of metabolic disease. “We know that if we can help NAFLD patients to lose weight and improve the diabetes and other metabolic issues, their fatty liver disease will go away if we catch it at an early enough stage,” she says. But there is no magic pill to cure fatty liver disease, unlike other forms of liver disease such as hepatitis C, Konerman says. To make an appointment with Michigan Medicine’s NAFLD clinic, call 844-233-0433.